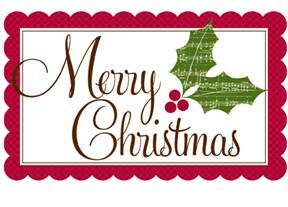 Dear readers, It’s always Christmas with me. This year, I started writing Christmas stories in April. Can you believe Christmas carols streaming on my computer, visiting Christmas Pinterest sites, envisioning pine forests and snow, and diffusing Christmas scents in the summer? 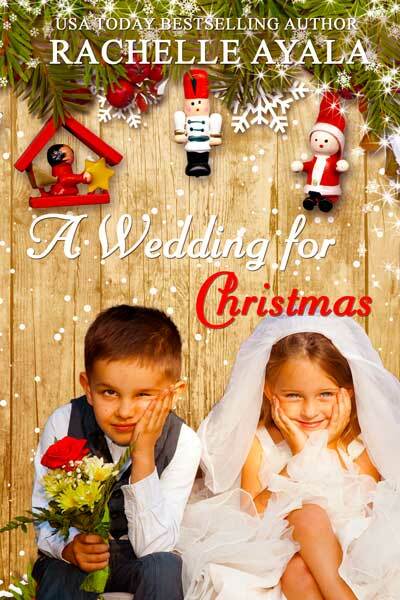 So… I’m proud to present my latest Christmas novel, A Wedding for Christmas. 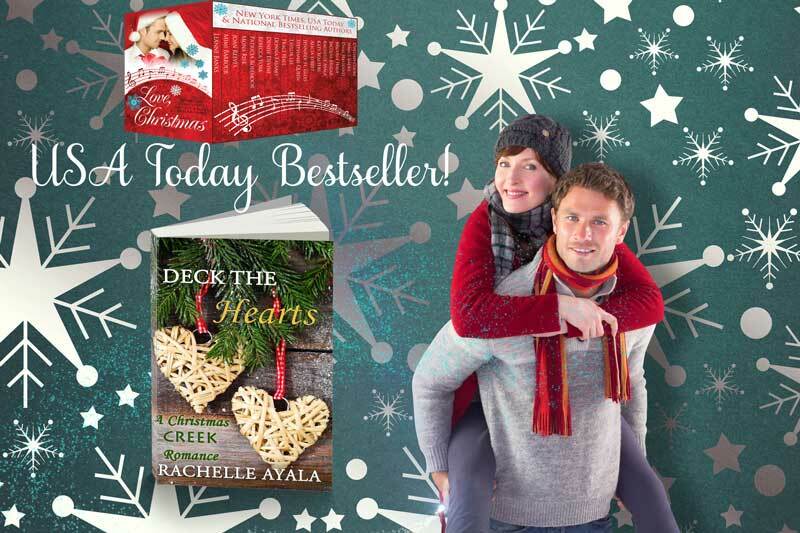 Available now at Google Play, and for pre-order from Amazon [releases December 20] for a special price of 99c.